The Samsung Galaxy S9 is a straightforward update over the predecessor, it’s definitely in the same bucket as iPhone 8 as far as year-over-year change is concerned. The S8 was already leading the bezel-less design trend so external chassis changes aren’t really needed for the device to be competitive. 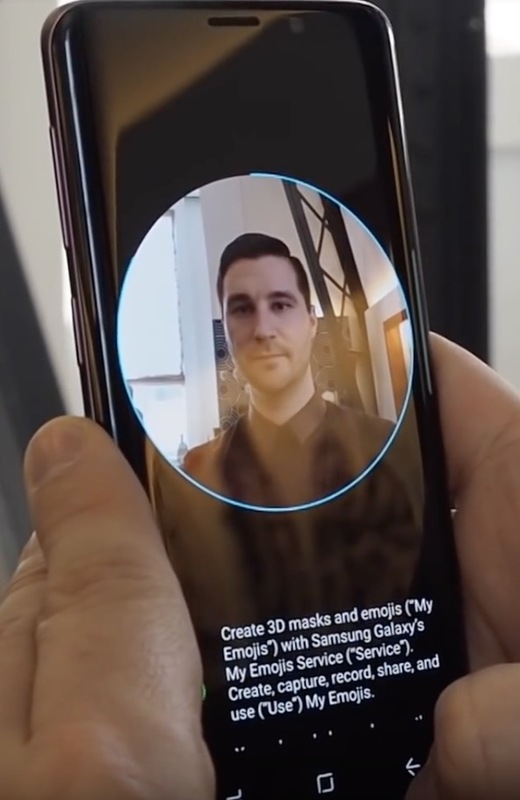 One flagship feature is Samsung’s Animoji ‘clone’ that strays way too far into the uncanny valley, using low-poly human models instead of cute cartoon animals. I really don’t think it is going to be received well. Apple’s strategy to bring 3D emoji to life is a much better approach. The brain is much more forgiving about a rendering of something that isn’t trying to look like the real world. Samsung’s “AR Emoji” will come across as creepy to some, and poor quality to most. Also, for some inexplicable reason, the UI for creating one of these ‘characters’ presents a paragraph of legalese to the user. Another headline feature is the new camera which can physically change apertures based on lighting conditions. This sounds clever, and it’s certainly novel for a phone, but I’m hesitant to praise it until reviewers post photo comparisons. On the video side, Samsung is touting ‘Super Slow-mo’ video recording. Samsung describes this as 960 FPS video, but it’s not that simple. For starters, the frame-rate is limited to 720p resolution. More significantly, the phone can only actually record at 960 FPS, for 0.2 seconds. It’s not like a normal slow-mo capture that can shoot for minutes. The S9 lets you capture a moment that lasts a fifth of a second in real world time and replay it as a six second slow-mo video. This isn’t a useless capability, you could get some cool shots of bottle corks popping for instance, but branding it as ’960 FPS’ really stretches the truth. The phone simply can’t record 960 frames over a second. It irks me. This isn’t intended to be a one-dimensional post bashing Samsung, I would be just as upset if Apple pulled the same stunt.